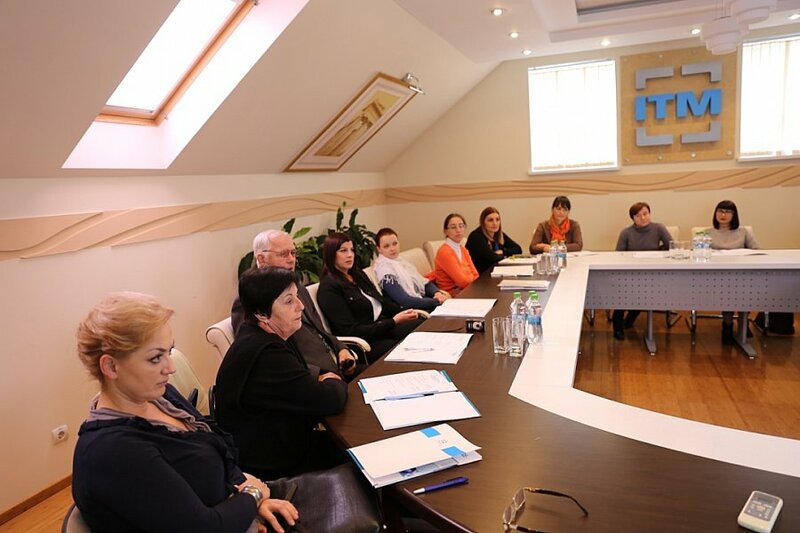 Microbiology training in Chisinau, Moldova. | From our events | Erba Lachema s.r.o. 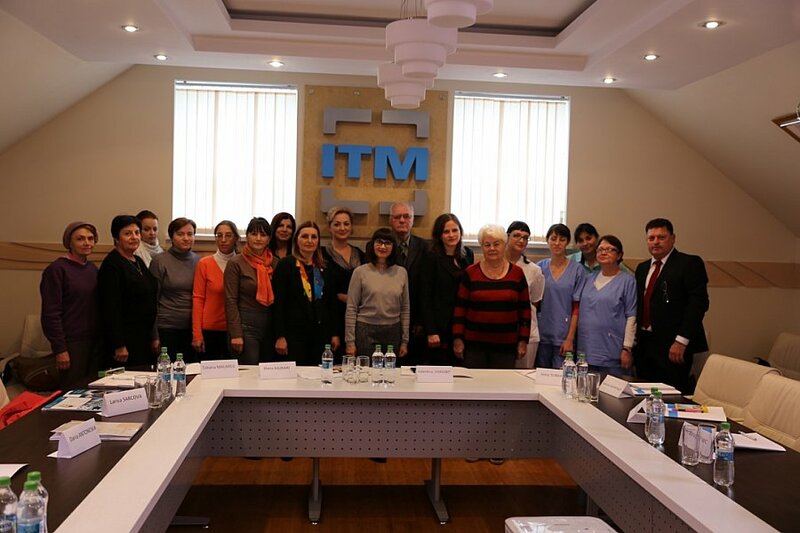 Microbiology training in Chisinau, Moldova. 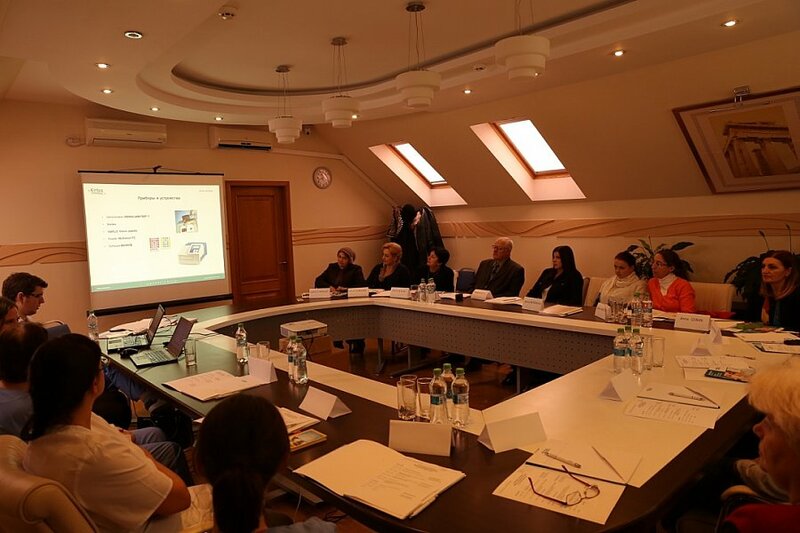 Erba Lachema and Imunotehnomed, Erba´s Moldavian distributor, organised a microbiology training in Chisinau, Moldova. Our product manager introduced the participants to Erba’s semi-automated microbiology system, which is used for microorganism identification and susceptibility testing. The seminar included both, theoretical and practical lessons. 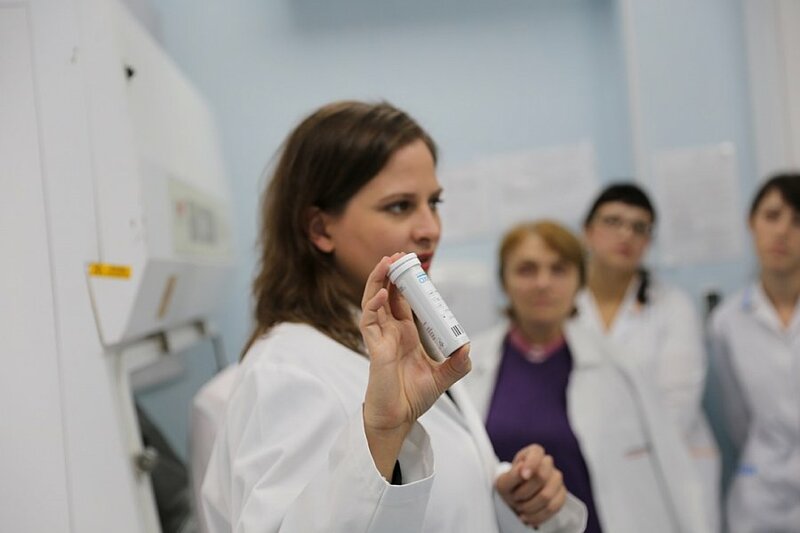 We would like to thank all the participants and Imunotehnomed for a great opportunity to meet microbiology specialists from the Moldavian capital and are looking forward to our future cooperation.